﻿ Büyükada COMFORT Otel Istanbul. JIMAT di Agoda.com! Ada soalan mengenai Büyükada COMFORT Otel? 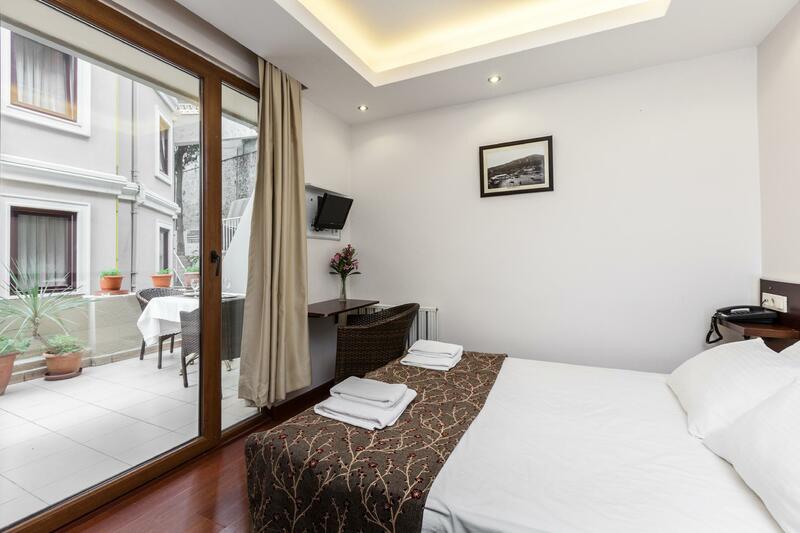 If what you're looking for is a conveniently located property in Istanbul, look no further than Büyükada COMFORT Otel. From here, guests can make the most of all that the lively city has to offer. With its convenient location, the property offers easy access to the city's must-see destinations. 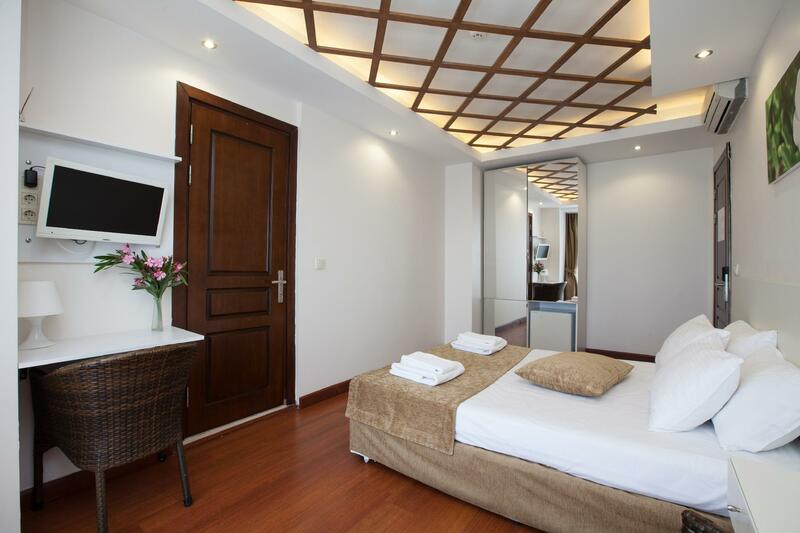 Büyükada COMFORT Otel offers impeccable service and all the essential amenities to invigorate the weary traveler. This property offers numerous on-site facilities to satisfy even the most discerning guest. All guest accommodations feature thoughtful amenities to ensure an unparalleled sense of comfort. The property's host of recreational offerings ensures you have plenty to do during your stay. 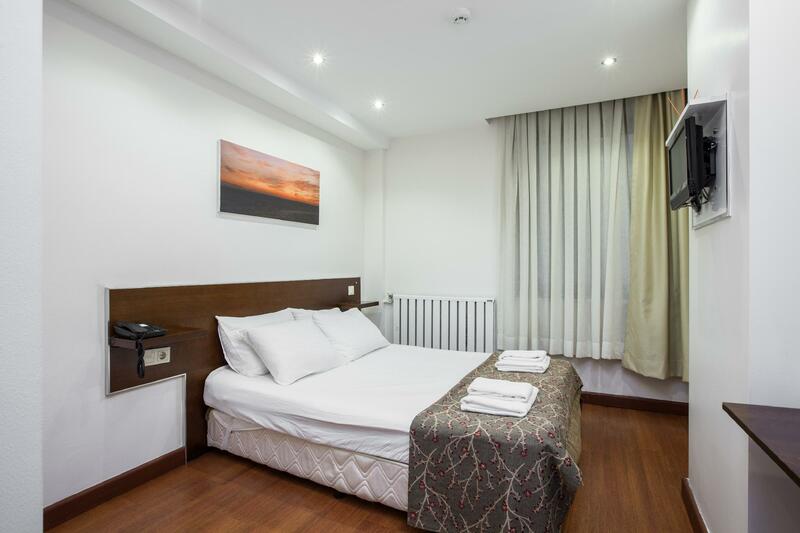 Büyükada COMFORT Otel is an ideal place of stay for travelers seeking charm, comfort, and convenience in Istanbul.